In the tradition of The Higher Power of Lucky and Because of Winn Dixie, a young girl deals with her mother’s suicide in this riveting debut novel that explores love, loss, family, friendship, and redemption. In the summer of 1977, twelve-year-old Dulcie Louise Dixon arrives on the doorstep of her Aunt Bernie’s farmhouse in Shepherdsville, Ohio, with no voice, a spelling bee trophy, a Webster’s Dictionary, and a box full of ashes. She tries to adjust to her new situation, but can’t forget the words she left behind or the mother she’s lost to suicide. One day, Dulcie discovers a secret place: a swan’s nest in the woods where at last, her broken world begins to mend. With the help of her surprising new friends—a guitar-playing runaway, a poetry-loving preacher, a one-armed gas station attendant, a singing seamstress, a chained-up hunting dog, and a family of swans—Dulcie is finally able to rise out of her sadness and grief to find her voice once again. Ann Schoenbohm lives in Minneapolis, Minnesota, with her husband and two children. 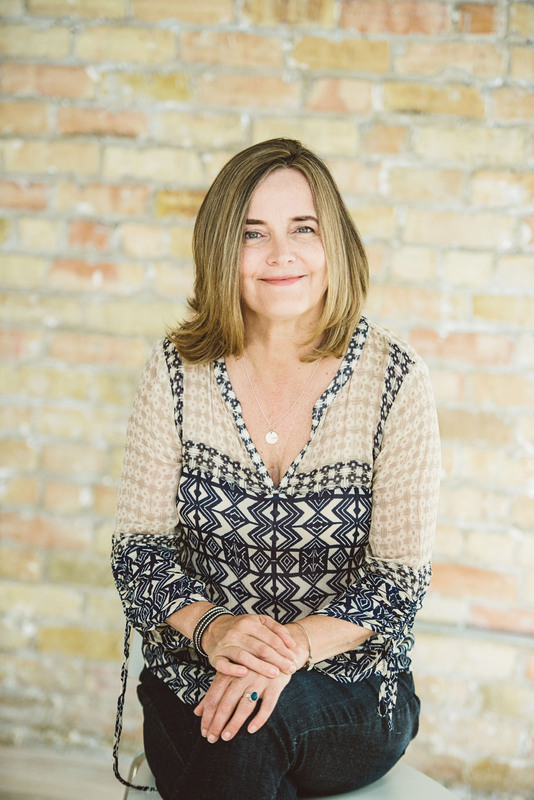 She holds an MFA in writing for children and young adults from Hamline University in St. Paul, Minnesota, and a BFA in acting from Wright State University in Dayton, Ohio. She currently volunteers with several organizations as a literary tutor and teaches writing in Minneapolis community education programs. 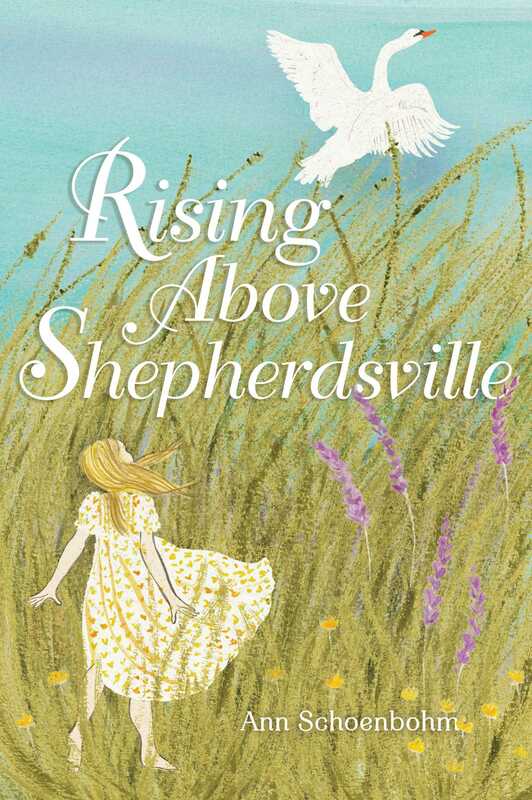 Rising Above Shepherdsville is her debut novel. Schoenbohm takes chances in her debut, weaving themes of spirituality and religion into a narrative about runaways and suicide. The story, set in the 1970s, is a superb balancing act, shifting effortlessly between Dulcie’s heartfelt hurt, descriptions of her new environment, and her awe in the presence of swans. The book’s many expressions of grace, despite the drama, are never over-the-top and always feel natural. Sensitive readers who enjoy tales of overcoming hardship will take Dulcie’s plight to heart. A stunning debut, highly recommended for all libraries.